MARCH OF THE ARTS - Kidstock! 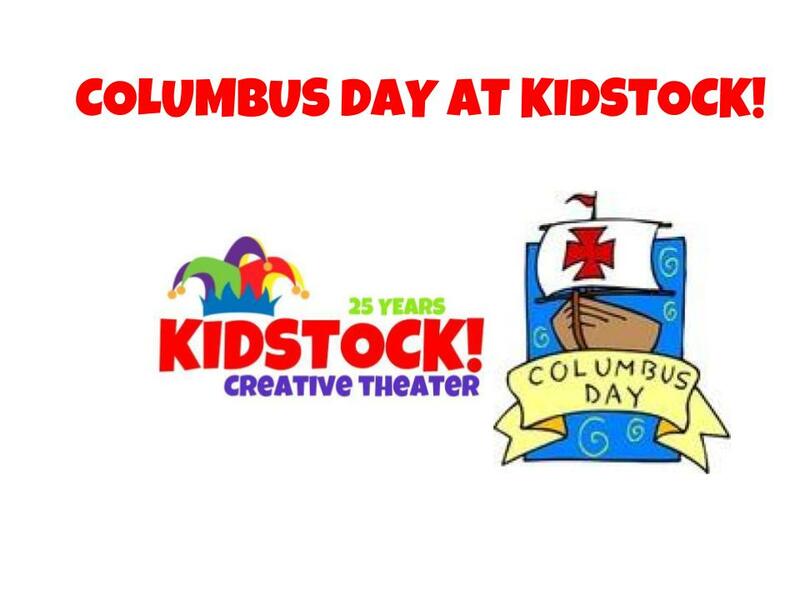 Kidstock! offers community members of all ages the chance to celebrate the arts all month long with activities & events!